What is a Veteran Affairs or VA loan? 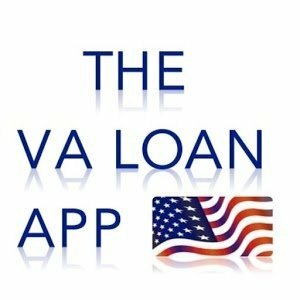 How are you eligible for a VA loan? As a happy student of life, Huy has discovered that life is a series of very interesting courses where he can’t just simply learn from books or schools. Every person that he meets and every incident that he faces truly give him tremendous valuable lessons. The most important aspect of being a student of life is that he learns things with a great intention: to improve himself everyday. 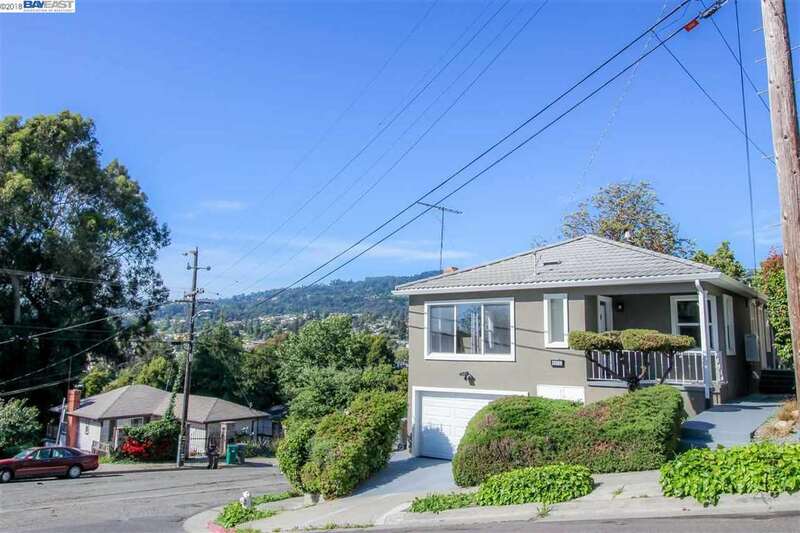 I also want to share with you on my real estate blog at www.askhuy.com.